Shanivar Vrat Vidhan (शनिवार व्रत): This lent is observed to remove the bad influence of Sadhe Sati dosha time and Critical Time of life. 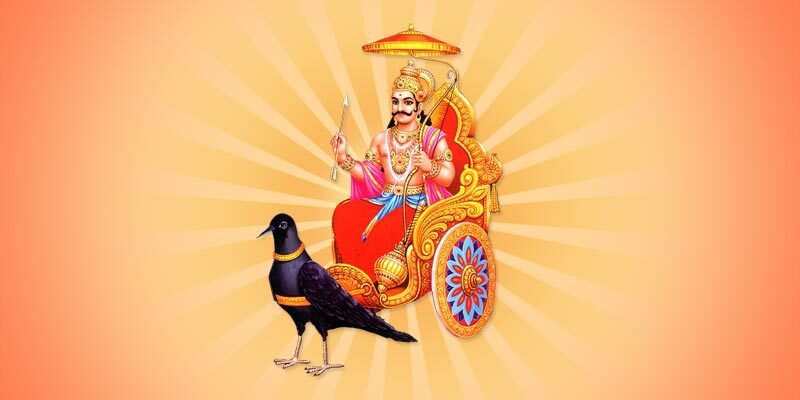 This day Lord Saturn(Shani) is worshiped. Lord Saturn is fond of black sesame, black dress, iron, oil and black lentil (Moong). 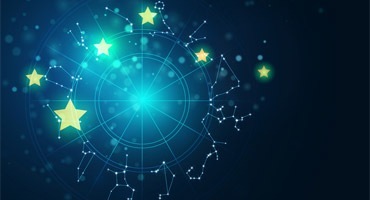 After reading the spell of Lord Shani above materials are to be donated to the Brahmins. Rukmini(Shanivar Vrat Vidhan) was the wife of Lord Krishna. She had a younger sister who was not only harsh but also having ill attitude. Hence no prince was ready to marry her. One day Rukmini requested lord Krishna to arrange a bridegroom for her younger sister Kulakshmi . Lord Krishna got her married to a hermit. The hermit was a great soul. He was always busy with his pray and worship and so he could not give much of time to Kulakshmi. So Kulakshmi could not get any opportunity to create mess. But during the evening time when her husband after completing the worship used to blow the conch, she used to cry to loudly with profusely flowing the tears. This activity made her husband unhappy (Shanivar Vrat Vidhan). Kulakshmi went happily with her husband(Shanivar Vrat Vidhan). The hermit took her to a dense forest. He searched a tall peepal tree and on the top of the branch he made her sit over there and left her alone and returned to his hermitage . At mid-night Kulakshmi started crying. At the same time Rukmini was offering dinner to her husband. She heard the weeping sound of her sister Kulakashmi(Shanivar Vrat Vidhan). She told her husband tauntingly that you have well arranged a bridegroom for my sister. The hermit left her in the forest. Listen how pathetically she is weeping . Hearing Rukmini’s accusitation, Lord Krishna said,” My dear lady, your sister is a devil. She used to put obstacles on her husband’s worship and pray. He might have left with no other alternative than to leave her in the forest. In this world good people are accompanied by all but no one goes with bad people.” Saturday Fast. Hearing her, Lord Krishna went to the place wherein Kulakshmi was crying by sitting on the topmost branch of the peepal tree(Shanivar Vrat Vidhan). He asked her that why she was weeping. Kulakshmi told him that the hermit had left her there. She was scared of loneliness. So she was crying. Hearing this Lord Krishna said, “She might have created problems for him and putting hurdles in his worship etc. and for that reason only he might have left her. He cannot pressurize the hermit now to take you back. But if you are ready to take vow that you will not disturb him in future, I can think something for you. Hearing this Kulakshmi told,” I am agreeable to all your conditions, but I am bound to my nature. On this Lord Krishna told, “For this type of quarrelsome person living in solitude is the only way. So my order is that you live in this Peepal tree forever. Peepal tree is the abode of all god and goddesses. My wife Lakshmi also lives in the Peepal tree(Shanivar Vrat Vidhan). On Saturdays who will worship Peepal tree(Shanivar Vrat Vidhan) before sunset it will reach Lakshmi but who will worship after sunset, it will reach to you. Saying this Lord Krishna returned. योगिराज श्रीकृष्ण की पटरानी रुक्मणी थी। रुक्मणी की अनुजा बड़ी ही कर्कशा और कुप्रवृति की थी। इसी कारण कोई भी युवराज उसके साथ विवाह करने के लिए तैयार नहीं था। एक दिन रुक्मणी ने योगिराज श्रीकृष्ण से अपनी अनुजा के विवाह के लिए प्रार्थना की। Saturday Fast. योगिराज श्रीकृष्ण ने उस कुलक्ष्मी का विवाह एक मुनि के साथ करा दिया। वह मुनि ज्ञानी-ध्यानी महात्मा था। उसका अधिकांश समय जप-तप में बीता करता था। इस कारण कुलक्ष्मी को अपने पति के साथ क्लेश करने का मौका ही नहीं मिलता था। किन्तु जब उसका पति संध्या समय और सवेरे ईश्वर आराधना के बाद शंख बजाता तब कुलक्ष्मी धाड़ मारकर रोया करती थी। इस बात से पति को बड़ा दुःख होता था। Saturday Fast. कुलक्ष्मी खुशी-खुशी अपने पति के साथ चली गई। मुनि उसे लेकर सघन वन में पहुँचा। वहाँ सबसे ऊँचा पीपल का पेड़ देखकर कुलक्ष्मी को उसकी शाखा पर बैठा दिया और स्वयं आश्रम को लौट गया। Shanivar Vrat Vidhan. रुक्मणी की बात सुनकर श्रीकृष्ण उसी समय उस स्थान पर गए जहाँ पर कुलक्ष्मी पीपल के पेड़ पर बैठ रो रही थी। वहां पर पंहुचकर उन्होंने पूछा,” तुम इस समय यहाँ पर बैठी क्यों रो रही हो?” Shanivar Vrat Vidhan. 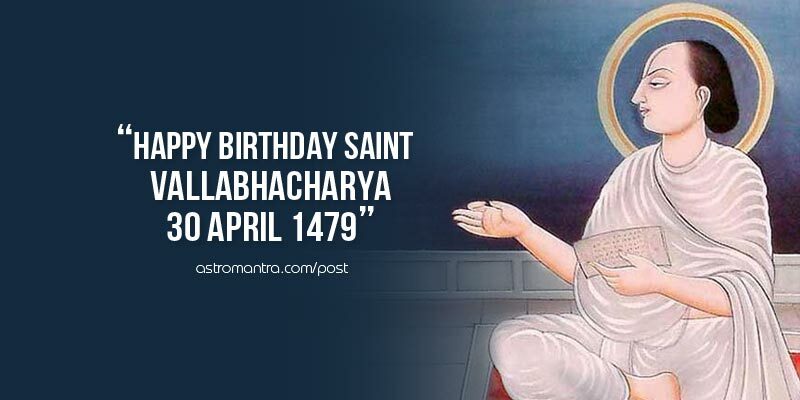 सुनकर श्रीकृष्ण बोले, “तुम मुनि को परेशान करती होगी। उनके जप-तप में बाधा डालती होगी। इसी कारण उन्होंने तुम्हारा त्याग किया है। मैं अब मुनि को समझा नहीं सकता हूँ। पर तुम इस बात के लिए तैयार हो जाओ कि भविष्य में अपने पति के प्रतिकूल आचरण नहीं करोगी तो कुछ सोचा जा सकता है।” Shanivar Vrat Vidhan. इतना कहकर श्रीकृष्ण लौट गए। Shanivar Vrat Vidhan.